Hold tight to the ones you love. This little bundle was born almost 3 months premature. 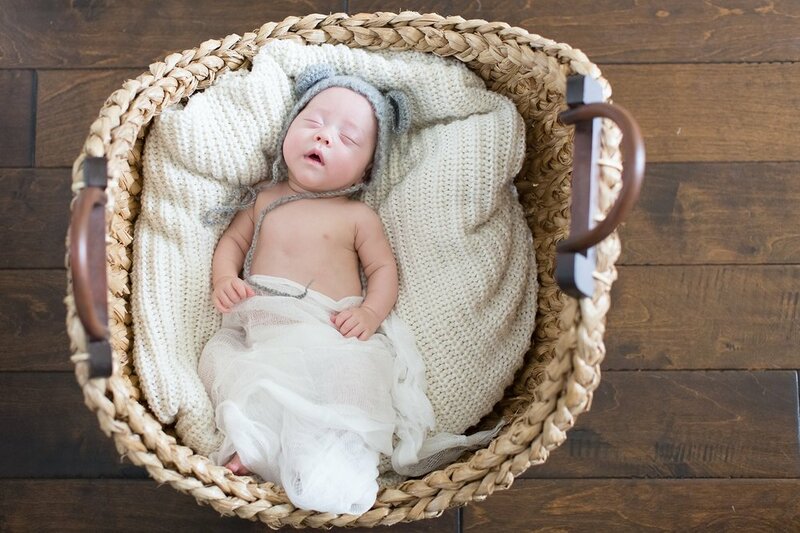 After spending his first few months of life in the NICU, I was lucky enough to photograph him in his first few days home with his parents. 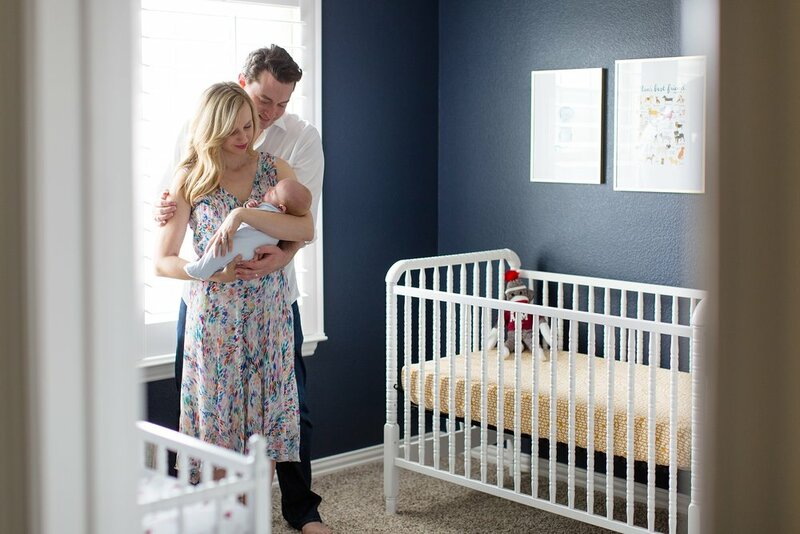 They held him in such a powerful, loving way as if to say, “we are so thankful you’re finally in our arms and we are never letting you go!” Baby Clark, you are loved!! Can’t imagine the patient and faithful endurance it took to wait for their angel to come home. Guarantee every moment spent as a family will be cherished now and forever.